Should you use PPC for your Business? PPC is always great for your business, right? Wrong. What can be a powerful tool to some businesses, providing an immediate return on investment, can prove a wasted financial drain to others. Are you in a competitive industry? The cost per click of a keyword in PPC is influenced by the level of competition on that search term, and by how likely the keyword is to convert (e.g. more tailored keywords that contain words like ‘buy’ are likely to be more expensive than a broad generic term). Some industries, such as the digital marketing sector, face extremely high cpc’s as there’s a huge level of competition. As one of the most expensive industries, Insurance face cpc’s of as high as £18, for terms like ‘liability’ or ‘homeowners’ insurance. If you have a huge budget this may not be a problem, but if your available advertising spend is limited then you may find yourself struggling to make an appearance in your relevant advert auctions. Do you have a comfortable profit margin? In most industries PPC typically converts at around a 2-4% conversion rate, meaning you must be willing to pay for at least 25 clicks on average per lead/sale. If you are selling a high price ticket item, or each lead you convert results in a huge contract, then you may be willing to pay this. But if your product sells for a low price, or if your profit margin is tight, then PPC may not be cost-effective for you. Are people aware of your product? PPC can only capitalise on existing search volume. If no-one is searching for your brand or products, then you’ll be less likely to even get enough impressions to spend your budget. If that’s the case, a channel like display advertising (which finds prospects) or PR (to generate a buzz around your product/services), may be more suitable. Are you advertising a restricted product? 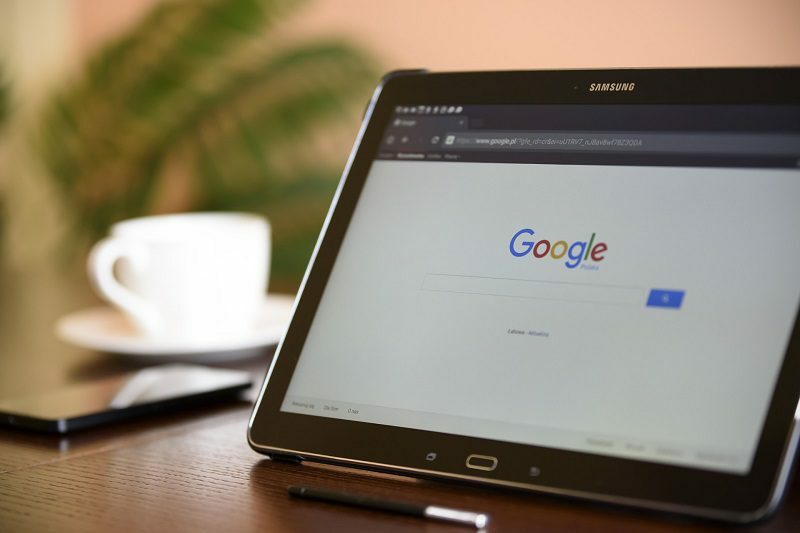 Google has a list of restricted products that have advertising restrictions under its guidelines. This includes alcohol-related products, products of an adult nature etc. Some items like medications may require the business owner to hold a pharmaceutical licence, and some products are banned in certain countries but not others. Check if your product meets Googles guidelines here. Is your website built to convert? PPC can drive traffic to your page but it’s up to the UX of your website to drive them through to conversion. Unlike SEO, with PPC you’re paying for every single visitor to your site. This means that if your website doesn’t make the most of each visitor, it can be a huge financial waste. Your landing pages should be full of rich and engaging content, with clear calls-to-action and a way for users to either buy a product or send an enquiry/contact you successfully. What Can I Do If PPC Isn’t Suitable For My Business? PPC is just one of a host of ways you can market your website. So, if it isn’t suitable for you don’t worry. A good SEO strategy or content marketing plan might help you achieve the same growth goals. Or maybe your audience can be found on social media instead. There’s plenty of marketing activity you can explore for your business. For more information on choosing the right one for you, get in touch today.